Amanda Black has won the hearts of many South Africans through her unique voice and undoubtedly talented and an incredible expression of emotions through her music. Sun-EL Musician is a futuristic artist who has his path already defined and is ready to go where most have failed to go. 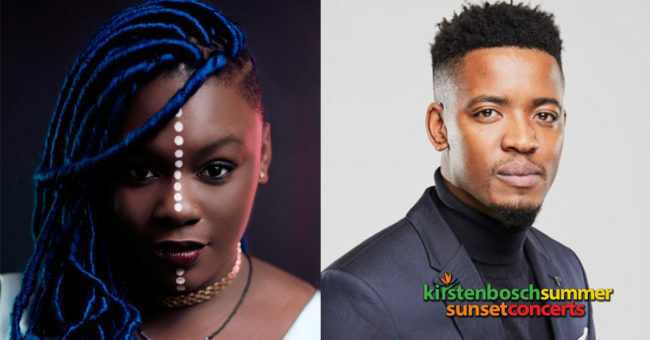 The two artists share the Kirstenbosch Summer Sunset Concerts stage this summer.